Virginia Loeb – World Learning Inc.
Virginia Loeb has served World Learning Inc. as a board member since 2005. She was an Experimenter to France in 1970, and three generations of her family have participated in The Experiment in International Living. Loeb has a private counseling practice that focuses on teenage girls and women. She has served on the boards of the Shady Hill School in Cambridge, Massachusetts, and the Crittenden Women’s Union. Loeb has had a long association with Feeding Ourselves, an organization that promotes healthy relationships to food and body image. 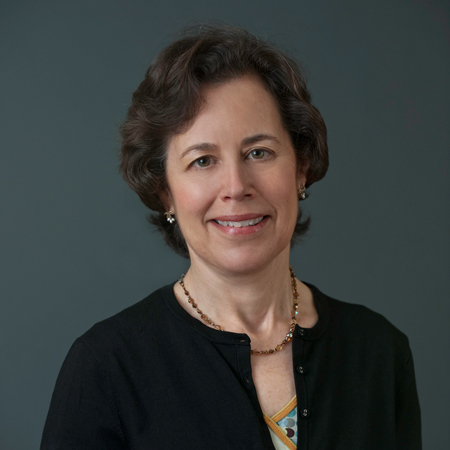 For the last 12 years, Loeb has been on the board of Cambridge College, an undergraduate school for working adults with campuses in California, Massachusetts, Georgia, Virginia, Tennessee, and Puerto Rico. Loeb earned a bachelor's degree at Tufts University and a master's degree in counseling psychology from Lesley University. She did additional graduate work in art history at Brown University and serves as a volunteer undergraduate admissions interviewer for Tufts University.